Most of the students struggle with their Engineering, Mathematics, Accounting assignments etc., as they simply do not know, that they can get helped online. Furthermore, when they come to most of custom writing services asking “please help me write my paper on Computer Science”, they are most likely getting a refusal. This is a shame, because HqEssays.Com is always ready to assist you with the assignment of any kind and on any subject. What Peculiarities Will Be Taken into Account Working on a Technical Order? We have a number of adjustments to make the service more comfortable for the students with technical assignments. We understand the specifics of such assignments and we are willing to help you effectively. It is clear, that you cannot predict the number of pages needed for some of the assignment. For example, you cannot know how many pages the Math working outs take. That is why you can place your order indicating “help me with my paper doing as many pages as needed and I will pay for extra pages later”. Thus, we will charge you for the extra pages after your writer is done with the assignment. We understand, that technical assignments require the maximum accuracy, as one number can turn the whole paper into a wrong one. Therefore, we assign only the true experts to work on such assignments and they do their best to meet your expectations. If talking about Statistics, Accounting etc., it is not always possible to complete assignment within the Word file. Some special programs may be required, and our writers can use them to meet your requirements. Thus, if you come to us telling “help me write my assignment using a special program”, you should tell what kind of program you need and if possible provide us with the required installation file. The completed order may be delivered in excel, pdf, ppt etc. 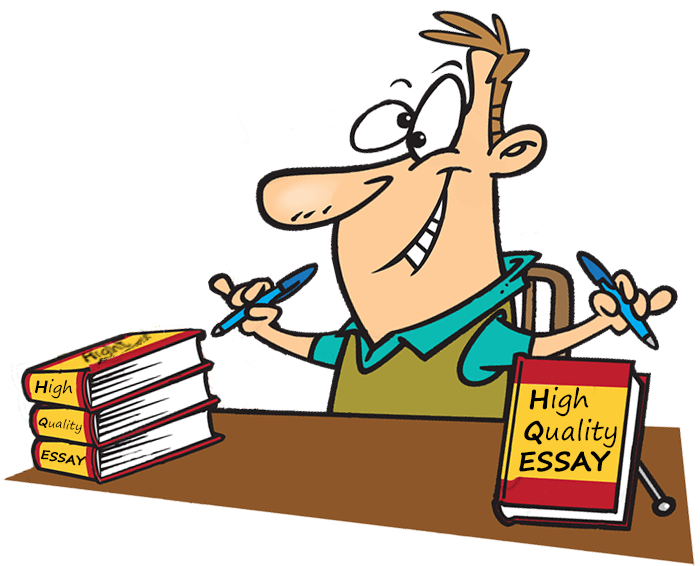 We know the difference of such assignments from the regular custom essay papers. Thus, the peculiarities are always taken into account, and the whole process of the paper completion differs. How to Order a Technical Assignment to Be Properly Understood? The support team representative will understand the nature of your assignment to assist you with the further process. With the assistance of the support team you will know how to place an order for a request “help me write my assignment” properly and mention all of the details. To make sure that you have been understood properly, please contact your writer directly. You can also ask him for updates to see that he is on the right direction.